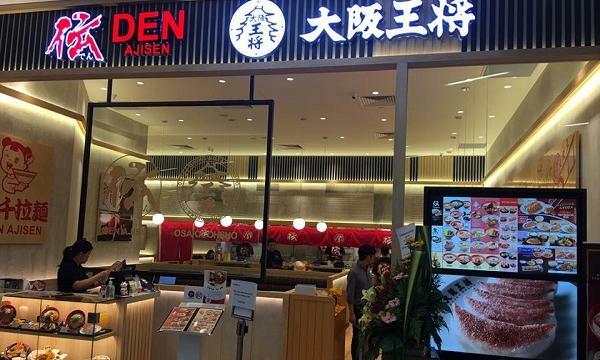 Japan Foods has revealed their financial results for the third quarter with a 51.3% year-over-year (YoY) loss to SG$1.2 million from SG$2.5 million. Revenue had also slipped by 6.3% YoY from SG$18.7 million to SG$17.5 million. The decline was attributed to the lower sales generated by the group’s flagship brands and was also partially offset by strong performance of the newer brands. Net profits for the past nine months are at SG$2.8 million, 42% lower than SG$4.8 million the prior year. The decline is said to be driven by expenses used for new restaurant openings as well as increased operating costs from existing restaurants. “During 2018, we had a number of store openings under new brands and along with this came renovation, manpower and other related expenses. However, we believe there will be interest in the new brands,” Takahashi Kenichi, executive chairman and CEO of Japan Foods, said. “The response has been very positive so far and we are optimistic that in the long run, these new brands will contribute healthy sales to the Group,” he continued. 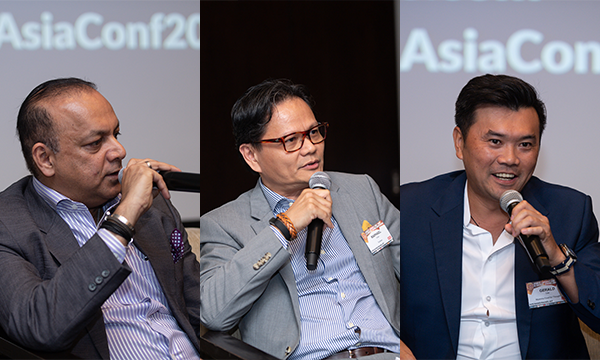 The company currently operates 54 stores in Singapore and 21 overseas as of December 2018. They own restaurants such as Ajisen Ramen, Menya Musashi, Menzo Butao, Dutch Baby Cafe, Konjiki Hototogisu and Osaka Ohsho. 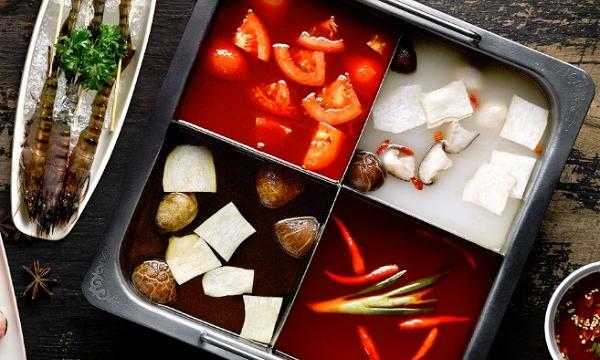 On December 2018, Japan Foods announced that they formed a joint venture company with Minor Food Group Singapore. Minor Singapore will operate Japan Foods' brands in Thailand and China while the latter will manage Minor’s brands in Japan.